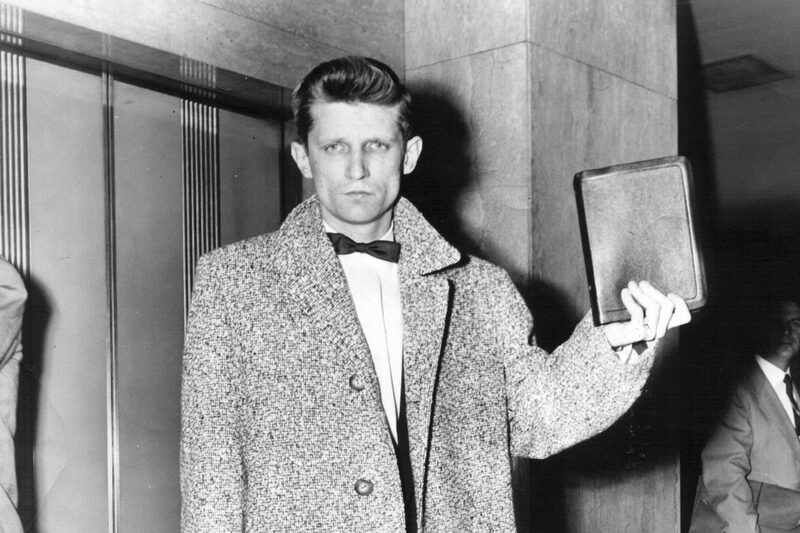 Founder David Wilkerson was a Pennsylvania country preacher who came to New York City in an attempt to speak with seven young gang members on trial for murder. He didn’t achieve his goal that day, but he achieved another. Seeing the plight of teens decimated by drugs, he founded Teen Challenge to reach gang members with a message of God’s love. As an epidemic of drug addiction began to reduce the gangs in New York, the fledgling Teen Challenge and Wilkerson adapted to this new reality to help those bound by drug addiction. In 1958 the first Teen Challenge was developed to help residents overcome addictions and to learn to live as drug-free Christians in the real world. Today Teen Challenge offers help to over 28,000 men, women, boys and girls worldwide who face life-controlling problems. In a day when drug abuse and addiction has crossed every geographic, economic, cultural and ethnic barrier, Teen Challenge is a refuge where freedom can be found. Every day God’s love and forgiveness is transforming lives from the inside out. We offer hope for those who have grown up in families and communities where substance abuse creates a spiral of addiction, as well as those who come from stable and loving homes in good neighborhoods. Change can happen. 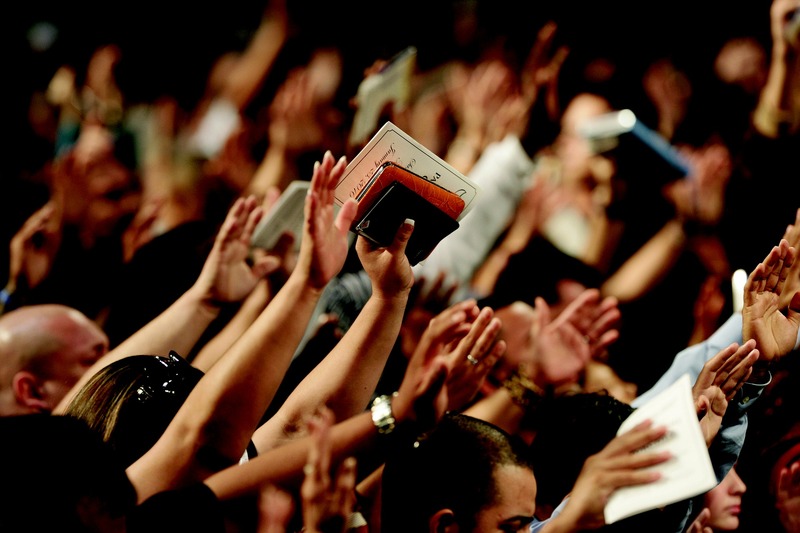 The real story of Teen Challenge is a story about God’s power to change lives. We’ve seen it many times in the lives that have been transformed at Teen Challenge.